The mission of the Juneau Housing First Collaborative is to end long term homelessness and stabilize lives and communities through collaborative and public private partnerships, using housing first philosophy, specifically, to provide safe, affordable, permanent housing, and support. 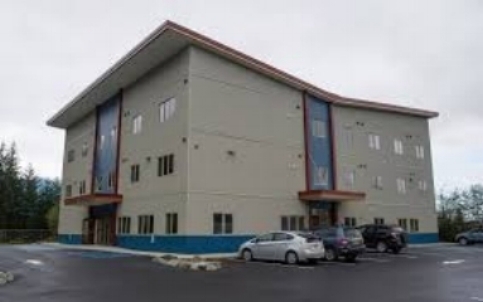 Juneau Housing First Collaborative is the owner of the Forget-Me-Not-Manor, a building containing 32 single room occupancy supportive housing apartments, common areas, and a community health center. The project provides housing and support services to chronically homeless adults who have struggled with alcohol and are high utilizers of emergency services within the City and Borough of Juneau.